If you have difficulty getting up and down stairs, a straight or curved stairlift is the perfect solution for you to remain independent in your own home. As well as new stairlifts we can offer reconditioned stairlifts at affordable prices. 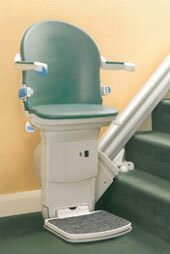 Another option is stairlift rental, a flexible hire option for short term illness or injury. Dolphin Stairlifts is a family run company set up in 2002, we have reliable and friendly engineers who can offer information and advice regarding all aspects of stairlift fitting and servicing. As well as engineers to visit you in your home we also have telephone technical support. As an independent supplier we are not tied to one manufacturer and therefore have a large range of stairlifts to recommend. 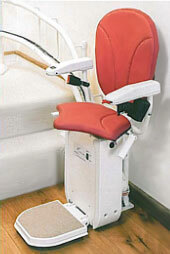 In our opinion there is no “best” stairlift which means we can recommend a stairlift to suit you and your requirements. All stairlifts come with a one year warranty, after this period we have a variety of aftercare packages available. 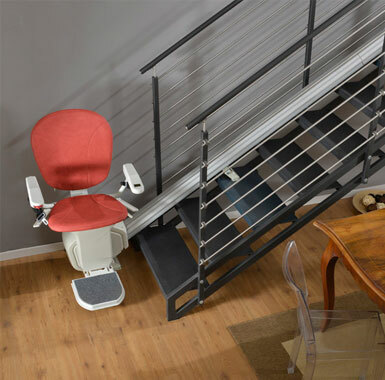 Our showroom based in Cradley Heath has demonstration stairlifts so you can try before you buy and get a real feel for having a stairlift in your home. 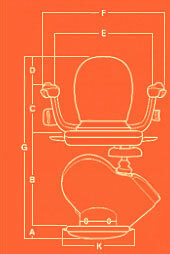 We also supply a range of living aids from rise and recline chairs, bath lifts, grab rails and much more. 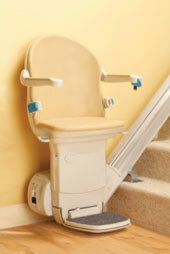 Does your stairlift need a service?